Halloween is all about evil, horror, fright and horrifying objects, we never know through which means our friends are going to scare us on Halloween day that is why I am planning something really scary for them too. 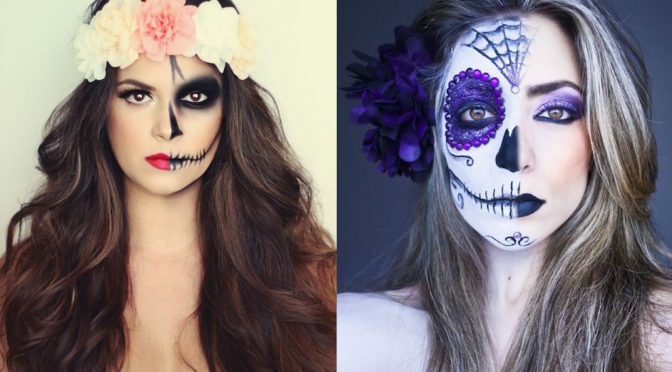 People try their best to put on terrible looking costumes and flashy make ups so that whosoever they meet, will be scared to their bones. Let’s cast the spell of horror all around this year on Halloween day. 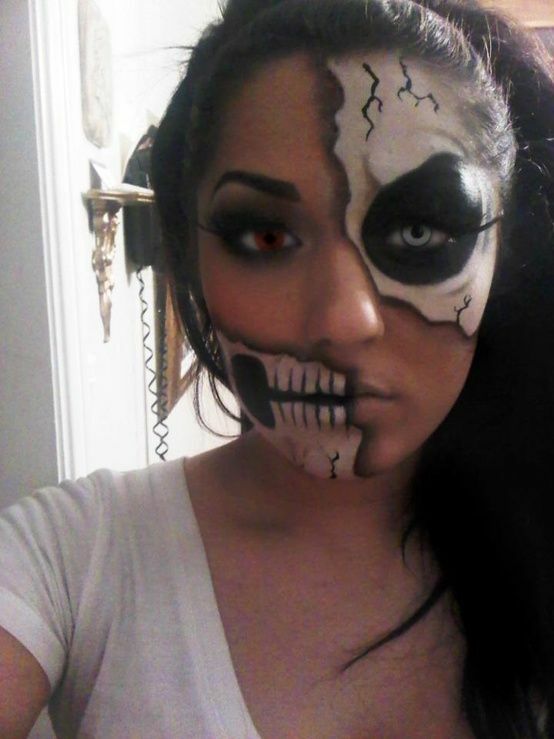 Today I am unfolding before you 20 Half Face Halloween Makeup Ideas That Look Real. Have a look at the collection, take it away and don’t forget to revert us with your feedback. Boo the world around you.